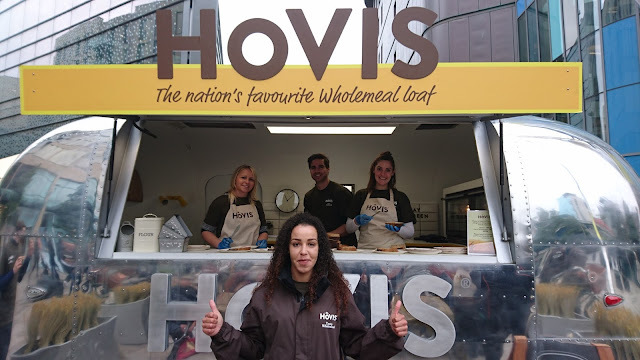 Renowned bakers Hovis® Wholemeal are celebrating the nation’s love of wholesome* food by touring the UK with their mobile bakery. Hovis® Wholemeal loaves not only taste great but they are a source of Vitamin B1 and are high in fibre, low in sugar and low fat. Hovis® are sharing the hearty-goodness of wholesome food with commuters and shoppers in various cities across the UK. 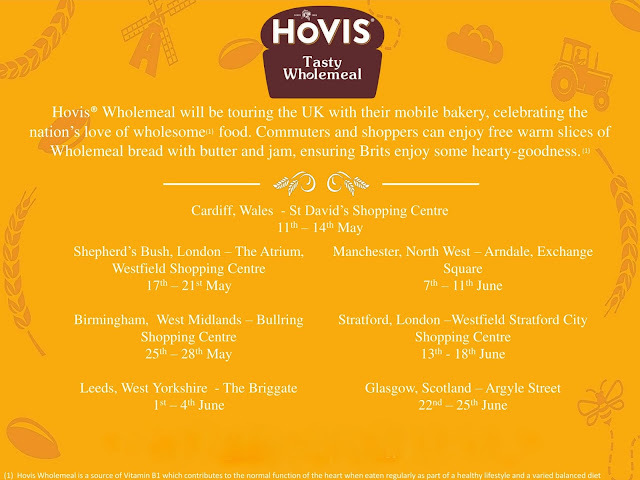 The Hovis® Wholemeal mobile bakery has already been in Cardiff and is currently in Shephard’s Bush, London until the 21st May. 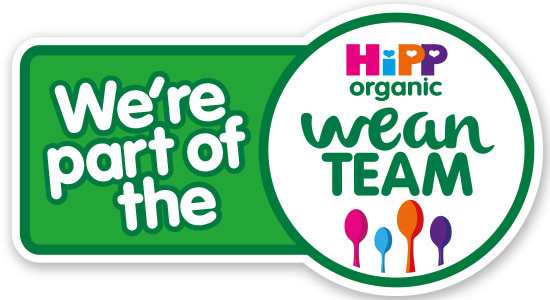 The event is free to attend, and all those who pop along to visit the stylish mobile bakery can enjoy a free warm slice of comforting Hovis® Wholemeal bread with butter and jam. As well as enjoy some tasty, wholesome bread visitors can see demonstrations on kneading dough from their professionals. 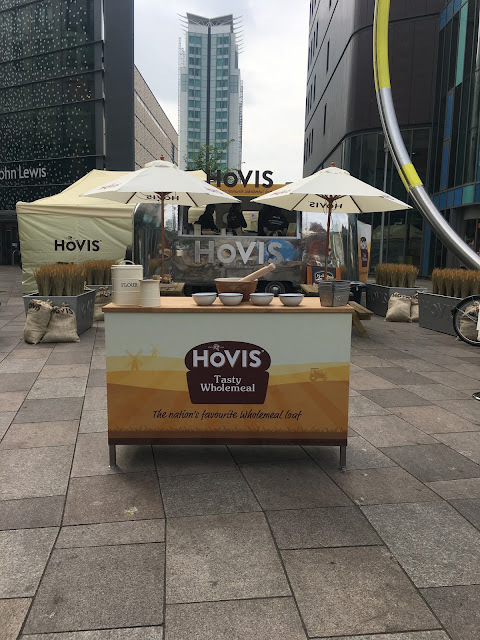 Take a look here at the Hovis® facebook page to see a video of a live baking demonstration filmed today from the mobile bakery at Westfield London where for the first time in history Hovis® expert baker, Colin, was handcrafting the nation’s favourite wholemeal loaf. The mobile bakery will be in Birmingham next week at the Bullring Shopping Centre between the 25th-28th May, and then will be visiting Leeds, Manchester, London and Glasgow. 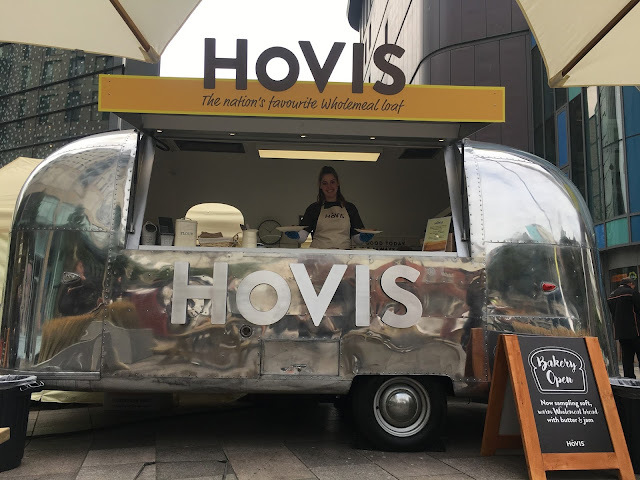 Stop loafing around and pop along to visit the Hovis® Wholemeal mobile bakery whilst it is on tour in the UK to enjoy some tasty Hovis® Wholemeal bread and learn a bit about bread and the art of breadmaking from the experts at Hovis®. * Hovis® Wholemeal is a source of Vitamin B1 which contributes to the normal function of the heart when eaten regularly as part of a healthy lifestyle and a varied balanced diet.